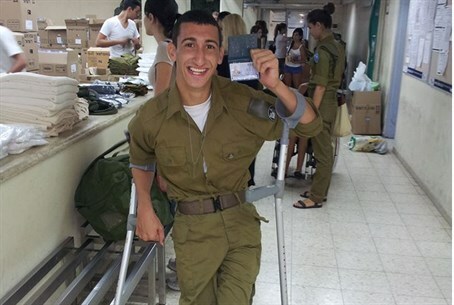 Unique project allowing disabled youth to serve in the IDF and integrate into Israeli society is increasing its scale. 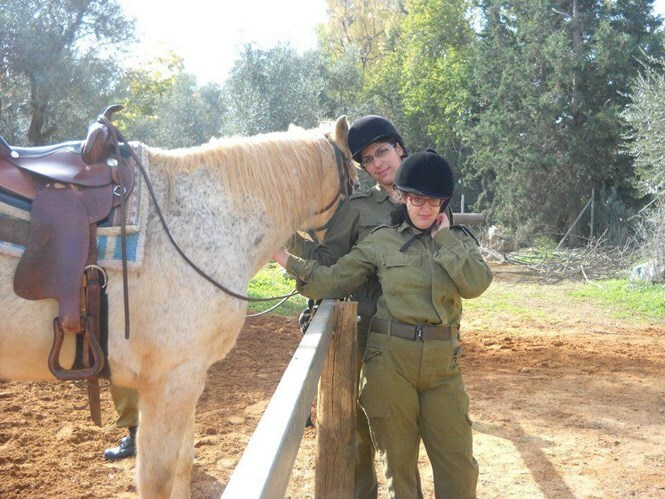 Children with special needs in Israel face an often harsh disappointment at the age of 18, when they are left behind as others join the IDF. 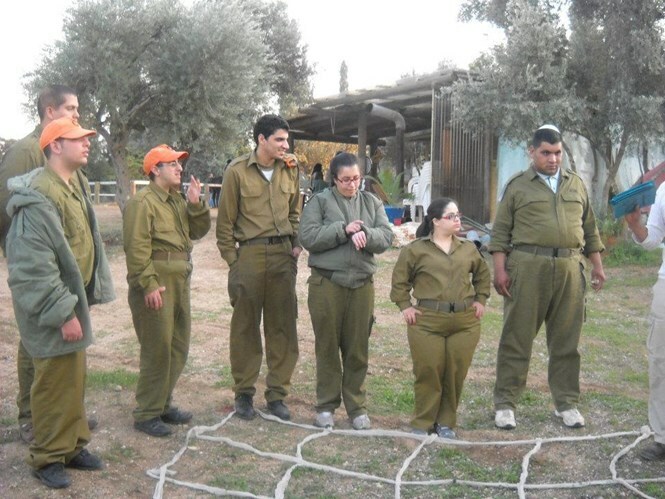 A unique project seeks to change that, allowing disabled children to overcome their limitations and enlist. Maj. Col. (res.) 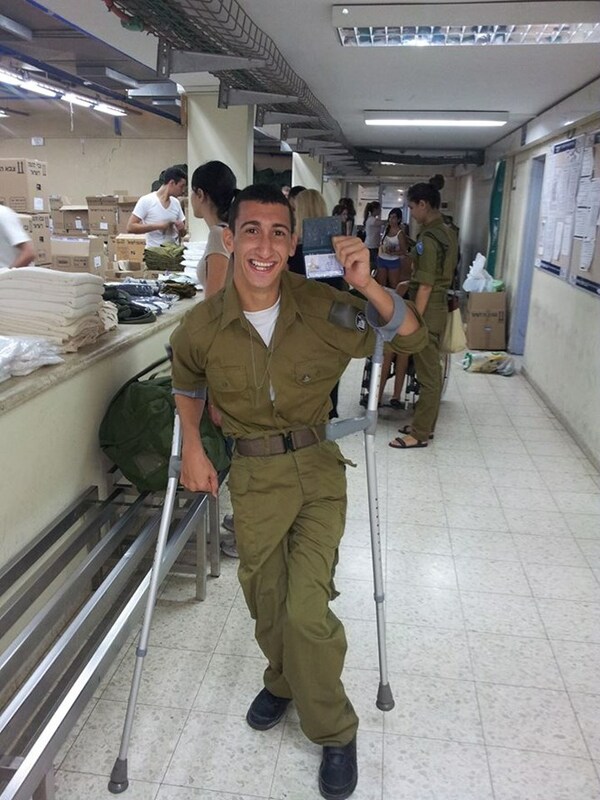 Ariel Almog founded the project ten years ago, to integrate disabled youth into the IDF in a three-year program, helping prepare them for independent life in Israeli society. A few months ago the association "Lend a Hand to a Special Child," founded in 2005 by parents of special needs children, joined the project to help increase its scale and allow thousands of disabled youth to join. Rabbi Mendi Belinitzki, CEO of Lend a Hand to a Special Child, explained that the project "starts in the army but doesn't end there. We can clearly see how afterwards it leads to a better integration into the society, the community and the workforce." 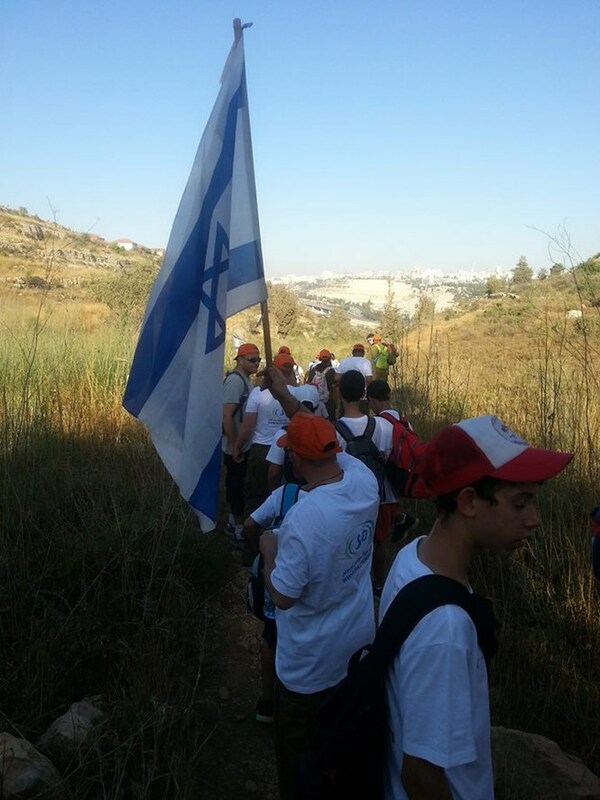 Belinitzki added that his organization "will expand the project so that G-d willing, thousands more teenagers throughout the country will be able to join the project." Belinitzki and Almog will visit Los Angeles from May 7-12 for events to promote the project's growth. Great in Uniform starts with a four-day basic training, after which the special needs soldiers are assigned various duties, including preparing protective kits, working at emergency depots, in the military storehouses, kitchens, and others. "I arrange batteries and am proud to be here; really proud to be here!” says Shanni, a participant of the program serving her nation as a soldier in uniform. 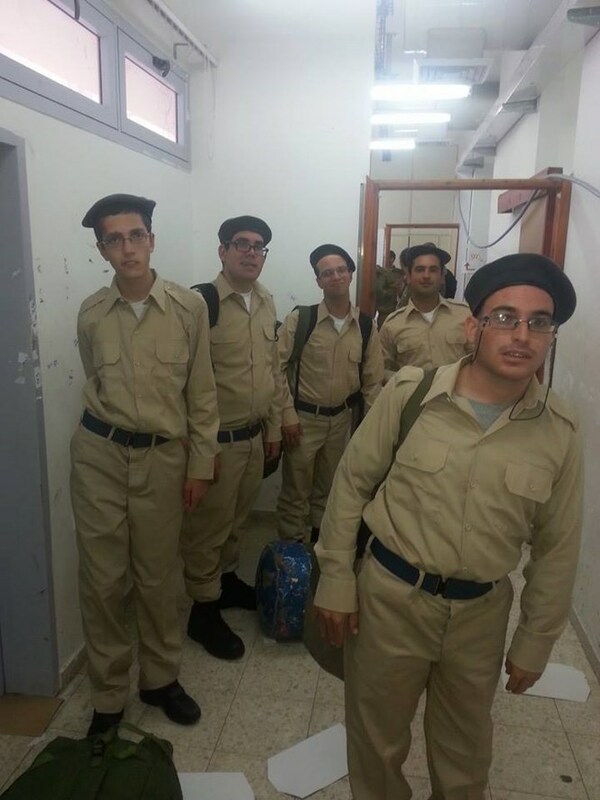 "They felt like failures, now they can be like everyone else"
The special needs soldiers return to their housing located near the base they serve at every day, where they benefit from large and well-equipped apartments. Further developing their ability to lead independent lives, all participants take part in cleaning, cooking and managing the housing facilities. Each participant also has an individual plan for personal advancement and workshops for enrichment, culture and leisure. 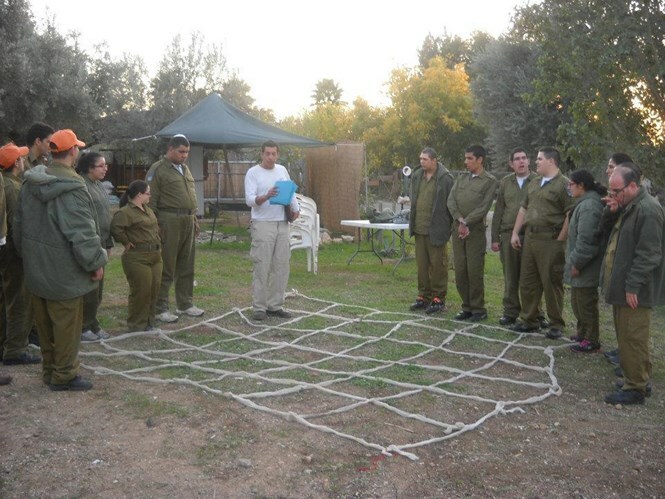 An experienced team of psychologists, social workers and instructors accompany the soldiers throughout the program. 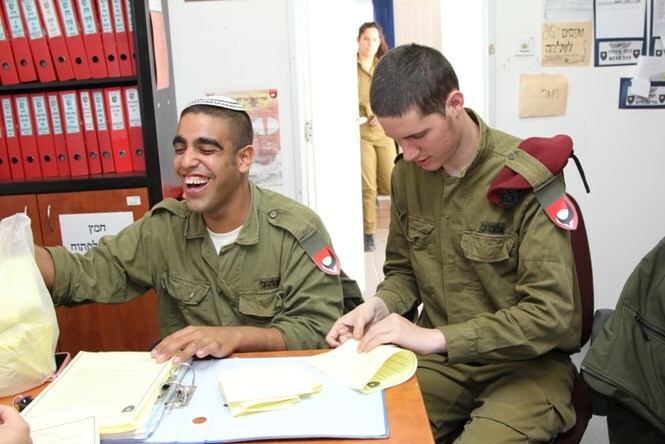 After the three year program ends, the soldiers go on to be integrated at workplaces near the housing facilities; in one case, ten soldiers went to work at a soap factory in the region and learned to get to work and back by bus by themselves, allowing them to meaningfully be part of Israeli society despite their disabilities.